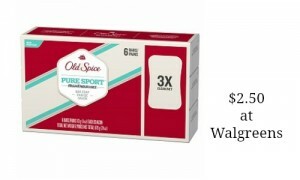 Home > Printable Coupons > Sonicare Coupons | Save Over $30! 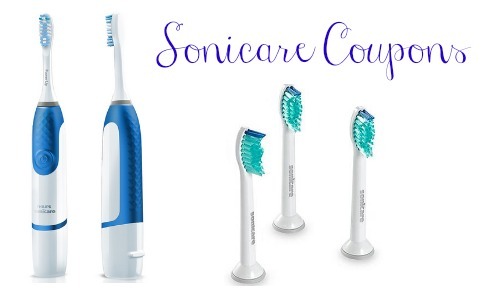 Sonicare Coupons | Save Over $30! Do you need a new Sonicare Toothbrush or Brush Heads? There are (4) new Sonicare coupons that you won’t want to miss! You can save over $30 on these items so print them while available and hang on to them for a sale. 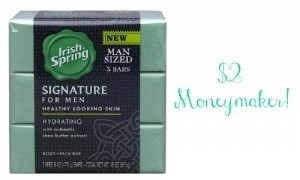 These items can be pricey but they don’t have to be!